Everyday, especially when exercising, visualize the body you want and the person you want to be. Picture the new you in your mind. See your new body. 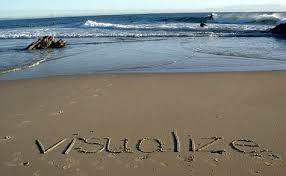 Visualize what that person will be like, how will losing all that weight change your life. How will that person act? Now, be that person.